We offer a full, no-worries refund if you are not completely satisfied with your product or service you’ve purchased within the first 30 days. We respect your privacy and would never share, trade or sell your information. We only use it to better serve you. Click HERE to read our complete GDPR-Compliant Privacy Policies. While I do not believe in a “money from thin air” philosophy in business or personal development, I do guarantee your satisfaction with my materials, and you have a full 30 days from purchase to evaluate any programs and request a refund. As a coach and trainer, I intend to serve you to the best of my ability and add value by providing top notch advice and resources. The law requires that I provide transparency in promoting all our programs. For demonstration in training and coaching sessions, I may use representational numbers only and cannot nor do not make any guarantees for results you will receive. I do not give legal advice and you are not guaranteed to get results or earn an income as a result of purchasing our products or attending our events. Together we will all achieve our goals and realize our dreams. Thank you for your trust on this journey. 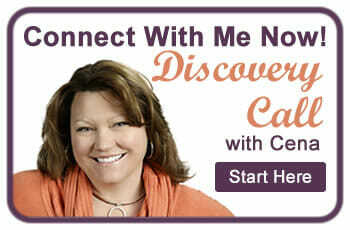 Make money with your website, newsletter, or blog by joining the Sane Spaces affiliate program. 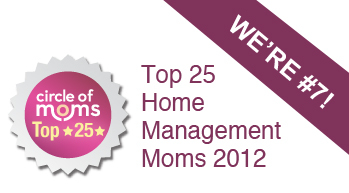 Sanespaces.com offers a 25% commission for every new member subscription in The Magnificent Mompreneur Mentoring Academy. Affiliate tracking and commissions are paid through a reputable Affiliate Network. 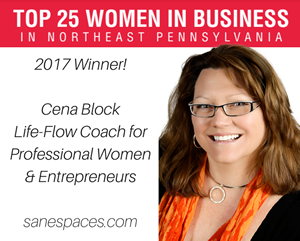 Sanespaces.com is a mom owned business that has grown from its roots into a 1,000 membership list. It is a place where mompreneurs in need of guidance, collaboration and assistance can find what they need. At Sanespaces.com we understand busy families and our affiliate program is a great opportunity for bloggers, website publishers, va’s, and other mom-based businesses who recognize that their readers would benefit from displaying a Sanespaces.com mom approved website service. Sign Up & Start Promoting SaneSpaces.com on your Site Today!